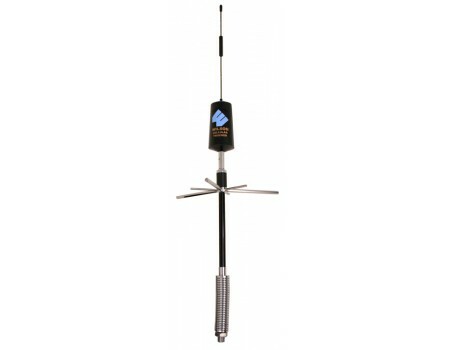 The Wilson Spring Mount Antenna has been discontinued and replaced by the new and improved weBoost 4G Trucker Antenna. Wilson RV / Trucker Spring-Mount Antennas are designed for RVs and Trucks to reduce impact damage. Wilson Trucker Antennas offer the highest allowable gain, dual-band (800/1900 MHz) versatility, and omnidirectional design. The 311133 has an SMA-Male connector that will attach to all new Wilson Mobile amplifiers. 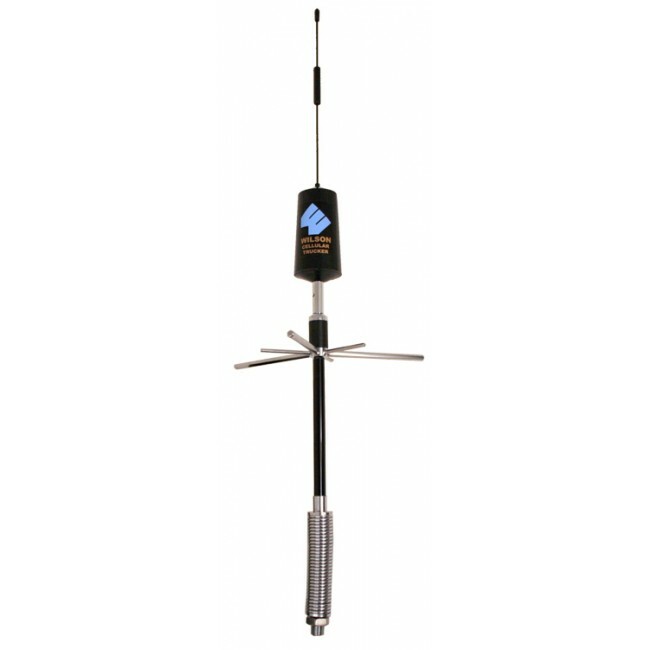 Please Note: The 3-Way Mount with Spade Stud (901104) is not included with this antenna. You'll need to add that to your cart separately if you need the 3-way mount.